Soft g for a word of Greek origin that starts with gy- (gymnasium, gymnastics, gyroscope). As we mentioned, there are always exceptions. Can you think of words that include both a hard “g” sound and a soft “g” sound? How about the words language, or garage! The sound of “g” is also called a “voiced sound” — one in which the vocal chords vibrate. Rachel’s English does a great job demonstrating how to correctly pronounce the sound of the letter “g”. When Can I Expect My Child to Perfect the Sound of G? The short answer is usually around the age of three. The longer answer is it depends. There are certain speech development milestones that your child is expected to meet, according to his or her age. Our friends at Mommy Speech Therapy have a terrific graphic that spells out speech milestone expectations. 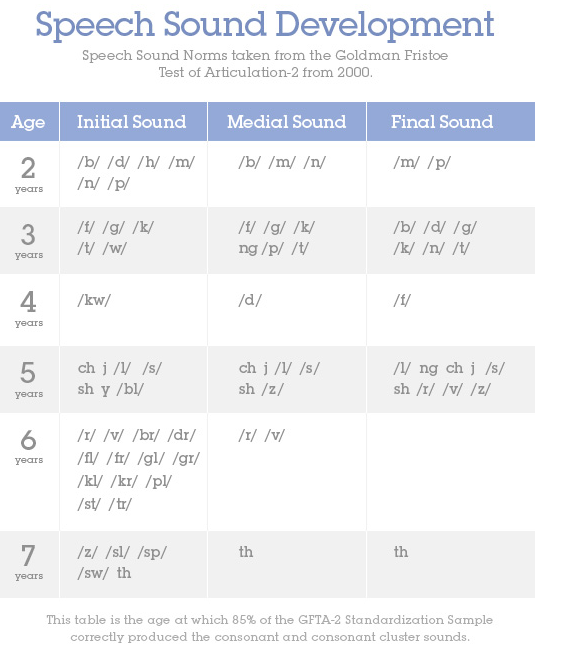 This Speech Sound Development Chart from Goldman Fristoe outlines what age your child should be expected to perfect each sound in the English language. It is during the first 3 years of life, when your child’s brain is developing and maturing, that is really the most intensive period for acquiring speech and language skills. 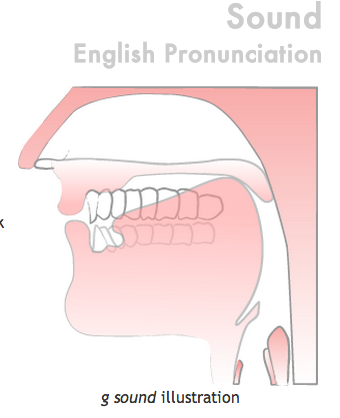 All children vary in their development of speech and language skills. 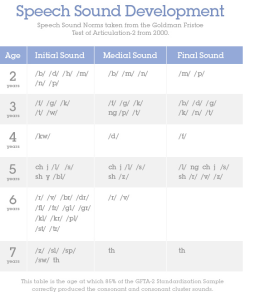 The milestone checklist serves as a guide to determine the normal development of speech and language skills birth to age 5. Of course, the rate of development is different in every child, as some may hit these benchmarks early, or some may be later than the norm. Don’t be alarmed if your child is not achieving these milestones exactly as they are presented on the chart. Instead, these guidelines are there to help doctors and other health professionals determine if your child is on track or if he or she may need extra help. Sometimes a speech delay or articulation disorder may be caused by hearing loss, while other times it may be due to a speech or language disorder. One tip that may be useful is to have your child practice gargling water. When you gargle water, your tongue is in the same correct position as it needs to be to correctly pronounce the sound of the letter “g”. Give it a try! Also, don’t forget that you are your child’s best role model. 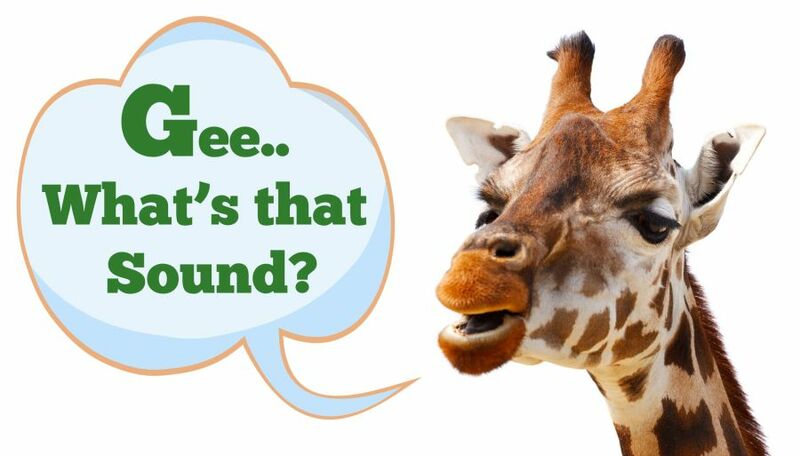 Practice saying the “g” sound around the house in conversation, read books together and emphasize that sound (both the soft and hard sounds). Soon enough, your child will be “giddy” that he can make the perfect sound of “g”.